Transport and Works Act Order Process: What is a TWA Order and what is needed from a TWAO Project Team? 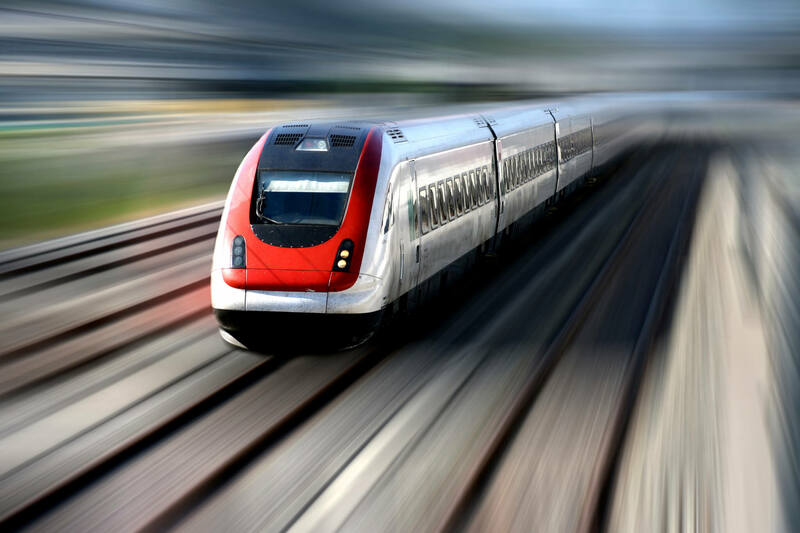 This Briefing is intended to give a basic understanding of when and why Transport and Works Act Orders authorising railway or light rail infrastructure are necessary and what is needed from a project team in order to deliver them. It is aimed primarily at newcomers to railway or tramway project management or legal services, bu may also be helpful for consultants who are unused to the TWA process.